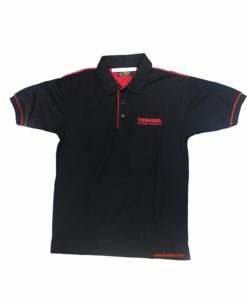 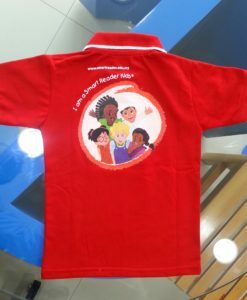 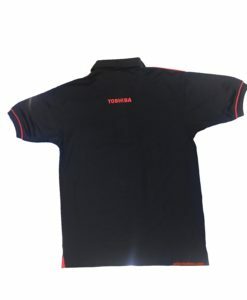 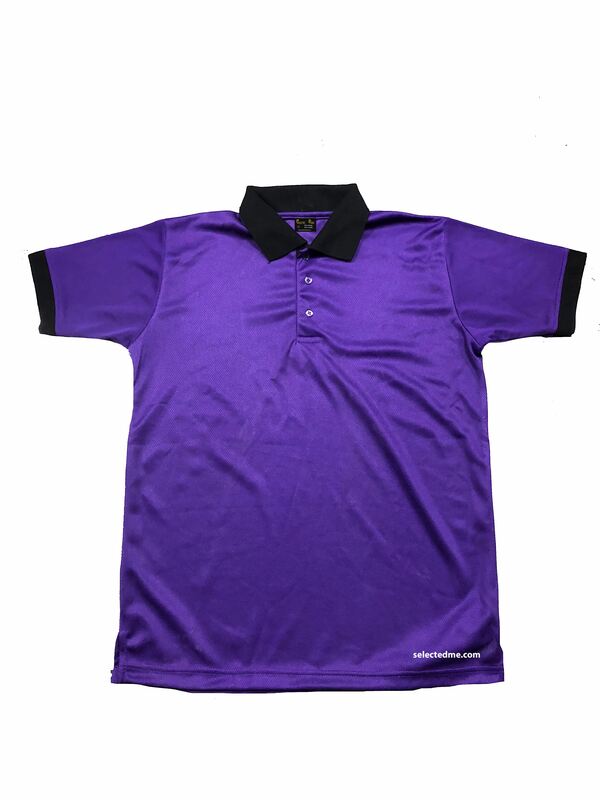 Personalized Mesh polo T-shirts from Sports dri cool Fabrics. 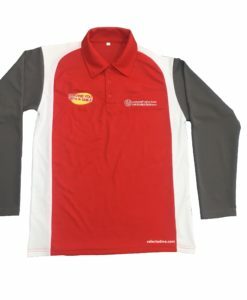 Made from Polyester sports mesh Fabrics for Tournaments, Sports day, Championship, Team uniforms, Give aways. 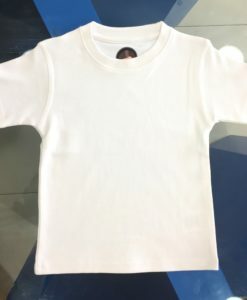 Dry cool Mesh Sports T-shirt for Wholesale price.